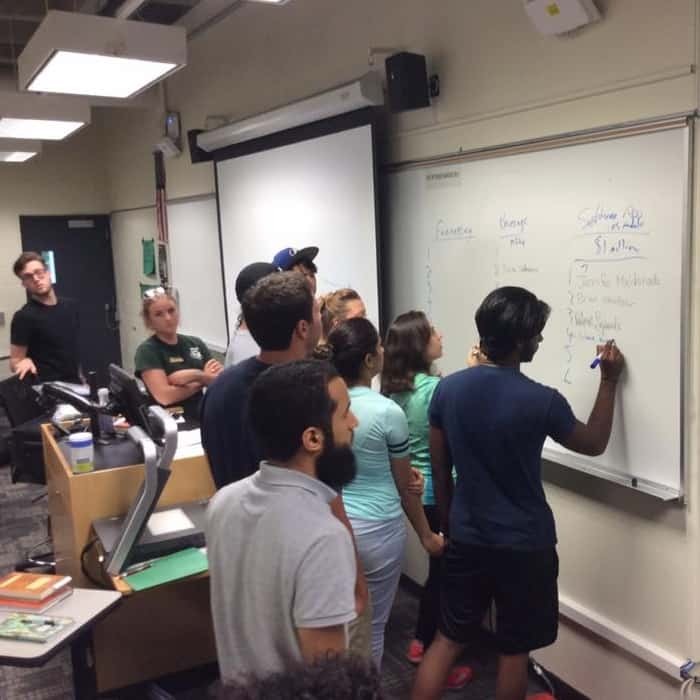 University of South Florida has played a big role in Santiago Iguaran’s entrepreneurial life. 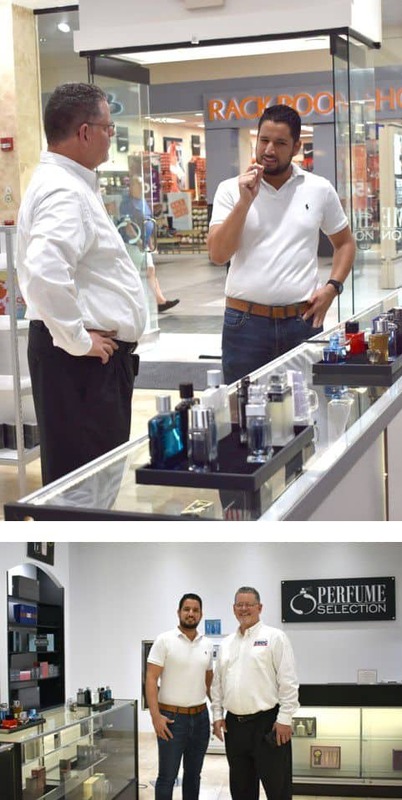 A graduate of the finance program at the business college in 2016, a friend who managed a perfume store asked Iguaran to take a look at his numbers to see where he could improve business. After all, his degree was in finance. This changed Iguaran’s life. Iguaran opened his first store in August 2016, and a second store opening in March 2018. 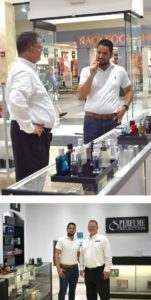 MYS Selection, LLC, located at Tyrone Square Mall, has the perfume market cornered as the only perfume retailer in the mall. But, Iguaran had some help along the way. Iguaran reached out to the Florida SBDC at USF for assistance when he decided he wanted to open a second location. The Florida SBDC is hosted by the Muma College of Business at USF. He was paired with business consultant Brad Owens to work through his ideas and business plan. “We had a one-on-one consultation where we had the opportunity to talk about every aspect of the business plan and his feedback helped me in big part to be able to open my second location,” Iguaran said. 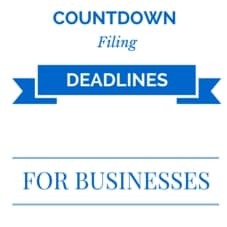 At the beginning of 2018, Iguaran also signed up to take two essential business classes at the Florida SBDC at USF – Business Taxes and Financing Your Business. 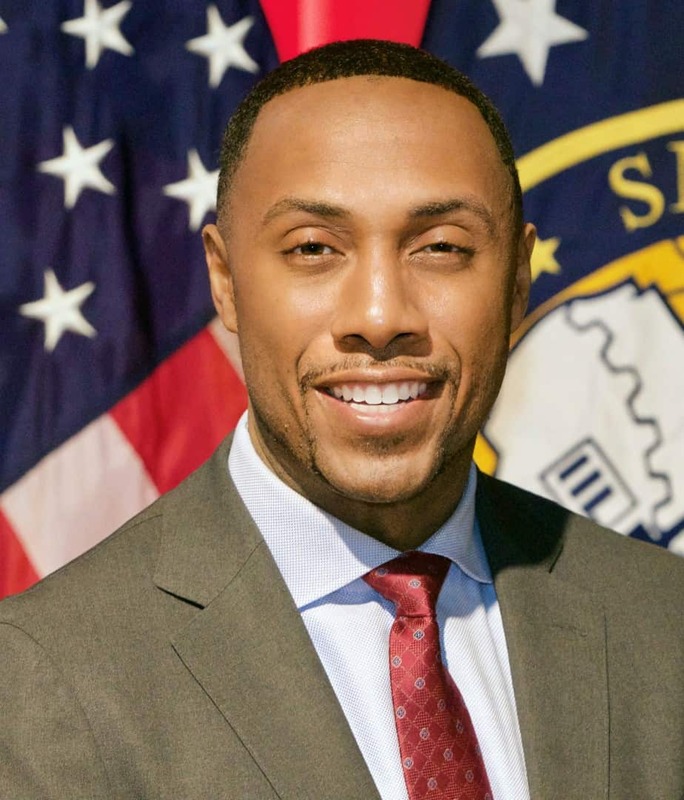 “Through the financing classes I was able to get the information and tools I needed to build the business plan, including the financial projections, which is basically what the banks are looking for and that helped me to get the loan at the end,” he said. It took just two months for Iguaran to see the benefits of his time spent at the Florida SBDC at USF.